HomeWe are the Evil Ones. We are the Evil Ones. LittleJohn was unconvinced by Theresa May’s ostentatious display of solidarity. While reading the Daily Mail Online recently I was able to drag myself away from the “sidebar of shame” long enough to notice an astonishing piece by a columnist named Richard Little John. I can only describe my response to the article as being stunned disbelief. Because while the entire habit and tradition of scapegoating and persecuting religious and ethnic minorities is repugnant, and I do not want to see anyone singled out targeted, defamed or belittled based on their identity. the assertions made in this piece are so contrary to reality that I thought, this must all be an hallucination. It must’ve been the Jewish nation of Afghanistan that was bombed and occupied completely pointlessly for thirteen years as “punishment” for a False Flag terror attack conducted by Westerners and not blamed on Afghans or the Afghan government by even the arch liars. It must have been Jews who were haphazardly rounded up on the battlefields of Afghanistan and sent to the legal black hole of Guantanamo Bay, tortured and imprisoned indefinitely. It must have been the Jewish nation of Iraq that was attacked outside the provisions of International Law in 2003 and lost millions of citizens in the subsequent fighting and chaos. It must have been Jewish Iraqis whom the US military were simply rounding up and torturing. It must have been a Jewish Iraqi woman forced to watch as her young son was anally raped in an American dungeon while the cameras rolled. It must have been the Jewish nation of Libya that was bombed by Western aircraft and left as a smoking ruin by the feckless Obama,Cameron and Sarkozy. Whose concern for the people of Libya apparently expired the day they achieved the “fig-leaf of legality” in the UN Security Council. Aftermath of Drone attack in Pakistan. 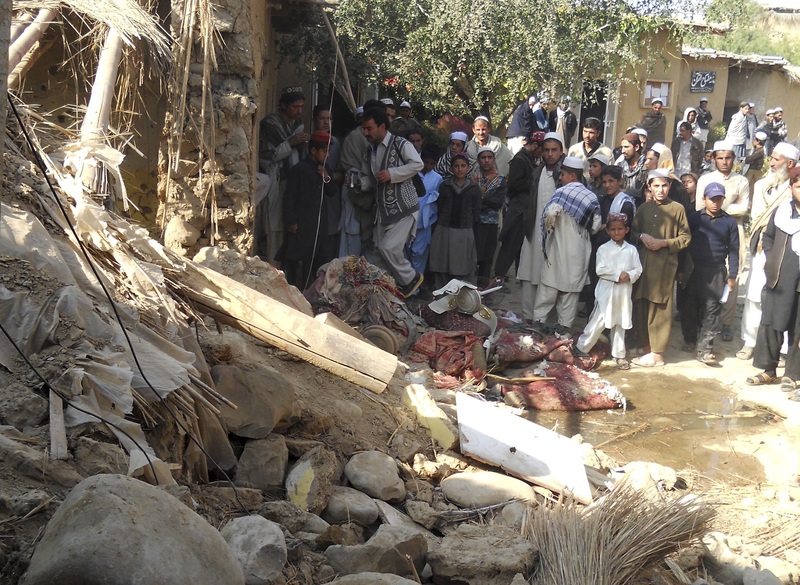 It must have been the Jewish people of Pakistan who were targeted in hundreds of US drone strikes that saw thousands of civilians killed as Unmanned Aircraft were used to attack people on the ground who appeared to possibly be militants. It must have been the Jews of India who were massacred in 2002 in Gujarat state in the anti Muslim pogroms known as the Gujarat riots. 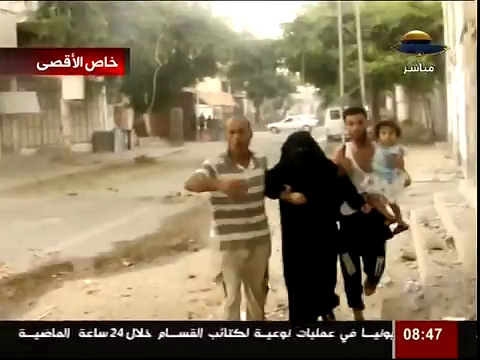 Gazan Civilians Flee massacre in Shujiya, August 2014. It must have been the Jewish population of Palestine who were forcibly and illegally removed from their land, repeatedly slaughtered en masse and in Gaza placed in an open air prison camp and regularly bombed by Fighter Air Craft. It must have been the Jews of Egypt whose major political party was outlawed and declared a terrorist group and whose supporters were slaughtered in the street, locked up and tortured because they belonged to the “wrong” political party. It must have been the Jewish Somalians who were also attacked by US Aircraft and an Ethiopian invasion because their government, (the Islamic Courts Union) their first stable government in decades, was deemed “unsuitable” to the interests of the Empire. It must have been Jewish people that were portrayed as the insane and irrational bad guy in every Hollywood movie and US television series. I assume the point has been made. 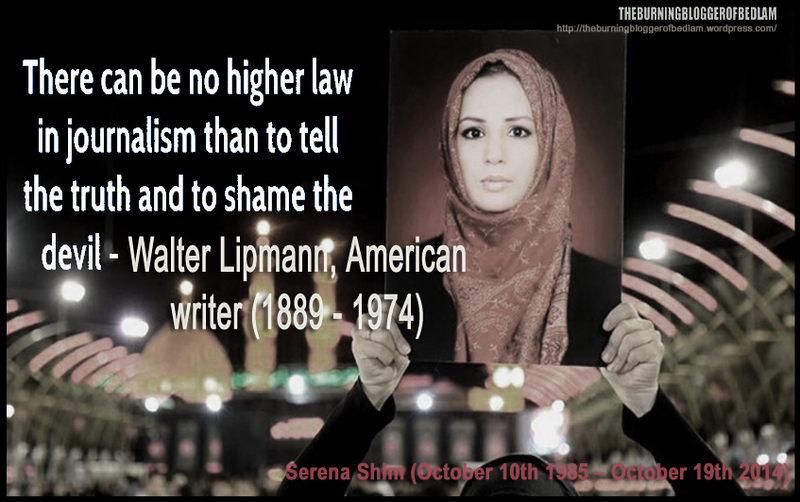 The point is that the group who are under attack, who are being scapegoated, demeaned defamed and oppressed are Muslims. Of course many others are also suffering oppression, but since 911 millions of Muslims have died in Western wars that achieved nothing but misery and destruction. It is absolutely extraordinary that Mr. LittleJohn cannot grasp this basic and obvious fact. The answer to all this is to recognise our mutual humanity across all boundaries and refuse to participate in a scapegoating campaign against any group in society or the world. 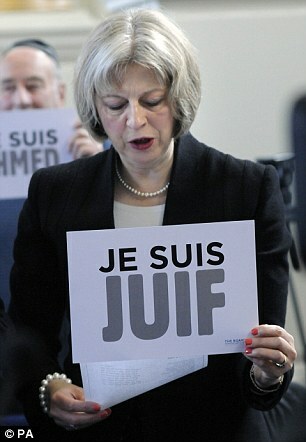 There is a tremendous taboo against anti-Jewish hatred in the West and that is perfectly legitimate and understandable. It is so disappointing the way humanity repeats the identical errors across generations and civilisations. It is sickening the way we are all apologetic to former victims whilst not realising we are still perpetrators. Only this time it’s justified, right? “Well they told us it was a threat?” They told us that “Communist North Vietnam” was such a threat that it was worth the deaths of more than 50,000 US soldiers and up to 3.8 million Vietnamese citizens. The Communists won the war and where was the threat? Did we even care? It meant nothing to people living in the USA, absolutely nothing. These tactics are old hat, they are really a joke at this stage. If you are upset about the crimes committed against the Jewish civilians of Europe during World War 2, please recognise that “never again” means never again to anybody and it is Muslims who are in need of protection against defamation and harassment in the modern day Western world. Please remember that the entire War on Terror narrative is built around False Flag attacks conducted by Western Intelligence Agencies and their cut-outs. Please understand that we are the threat, we are the tyrants and the barbarians. We are the Evil ones. These operations have nothing to do with “Democracy” or “Liberation: or any of the nonsense we are told. They are wars ultimately for the sake of War. War is an even bigger Racket than Smedley Butler could ever have imagined. I am not trying to suggest that Westerners are inherently wicked, but we have clearly fallen into an offhand, casual supremacism, and it is a tool that is being used to destroy the lives of the people of the Middle East and this should be unacceptable to all. War Is A Racket by Major General Smedley Butler – warisaracket.pdf. Why are you even posting this link on a site talking about satanic paedophiles. War crimes have nothing to do with devil worshipping child abusing scum.